﻿ Top One Percent-GMAT Coaching Classes, GMAT Courses Online, GMAT Institutes, GMAT Preparation Coaching Center in Bangalore, GMAT Preparation Tips,Best & Top GMAT Training Institute in Bangalore, Delhi, India. 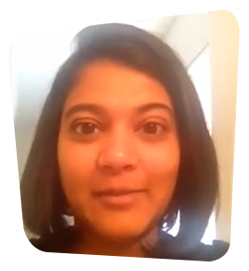 Do you want to score 750+ on your GMAT ? If yes, please read on. Else, leave this page right now. Double Whammy of 99th percentile GMAT scores. This is an open challenge. The biggest strength of my teaching is that I know how to transfer my "Success-DNA" to YOU. 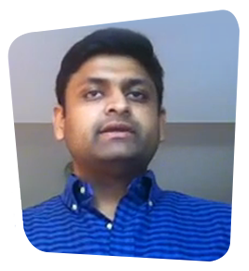 My biggest achievement is not that I have scored the 99th percentile on the GMAT multiple times but that, by using the same techniques that I used (OCTAVE, PRIMEX, ACT, ANT, ACED, and LINGO), my students have been able to get the same success (on more than 20,000 occasions). 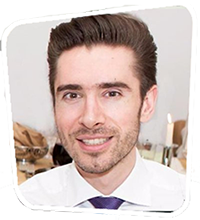 My biggest achievement is: I am able to transfer my success-DNA to my students - watch them raving about my training in their heartfelt video testimonials HERE. The starting point of my training is a permanent change in your belief about a 99th percentile score. According to me, for any spectacular success in life, the first step is a STRONG BELIEF. Watch this video and I guarantee: YOU will definitely believe that YOU can get such a score. 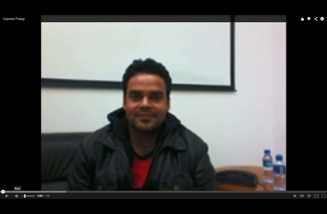 Watch what some of my super-achiever students have to say about my training in this stunning BELIEF CHANGE VIDEO. Are you the next 99th Percentiler? To check dozens of 99th percentilers, click here. My answer is a big YES! Some of the success-stories that we are most proud of are those of not the 99th percentilers but of those who have shown that one can achieve absolutely stellar success with the right guidance and superb effort. 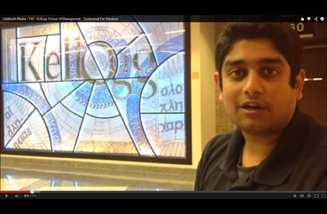 From 330 to 700: Watch the feedback from a student whose previous score was 330. 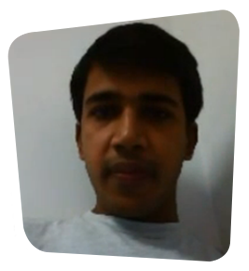 He was an extremely average student and had done his entire schooling in Hindi medium. He says: "If I can get a 700, even a 'sweeper' can get a 700 with Sandeep." - The best feedback I have ever received. From 550 to 730 / From 18 to 40 in Verbal: Meet Charan who says that he was extremely distraught with a score of 550 when he approached me. He talks about how the methods he learnt were outstanding and the teaching he got was absolutely fantastic. I am sure if he could crack the score that he got, you stand an equally great chance of cracking it. This is another feedback I am extremely proud of. And the most inspirational story ever is that of this boy from Ranchi who, self-admittedly, was living at the bottom of the pyramid. If he can reach MIT-Sloan, YOU sure can. I bet you are better off than this boy in every regard. 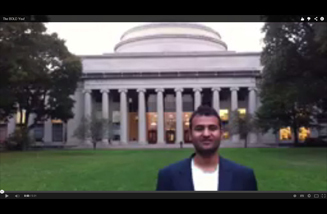 Watch Pawan at his dream school MIT-Sloan, in front of the world-famous MIT Building. This story can move anyone to believe that when you are powered by your biggest dreams, NOTHING is a limitation.